Simple designs inspired by objects from seascapes and nature powerfully depict the small quiet moments of life that bloom large in the heart and spirit. 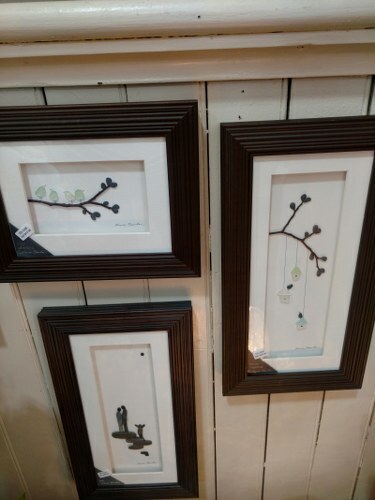 Wall art or easel - makes a perfect housewarming gift. Service Area: Lodi, Madison, Baraboo, Portage, Waunakee, Verona, Reedsburg, Wisconsin Dells, Columbus, Pardeeville, Cross Plains and surrounding communities.